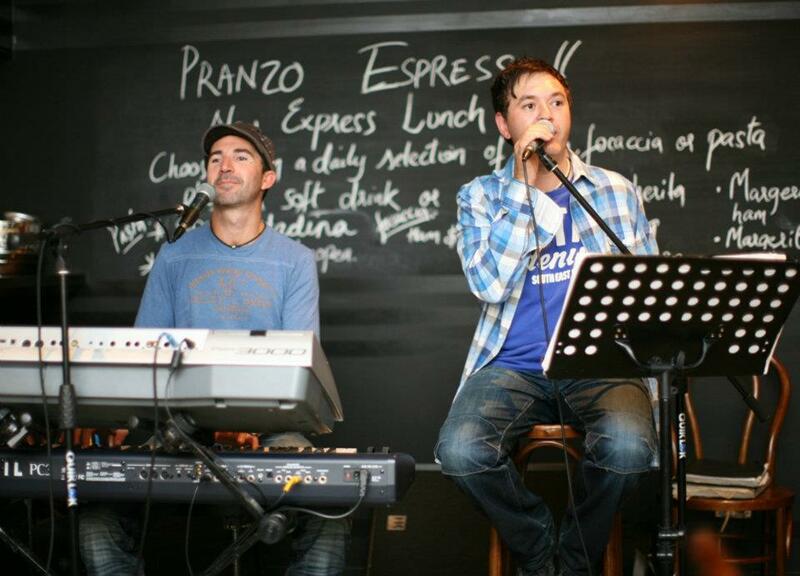 Live Italian Music…. alive and well in Melbourne!!! Melbourne is blessed to have such a rich mix of cultural diversity - it means we have an amazing variety of food, culture and of course, music!!! By far, the most highly requested International music requests we get at Bloom Entertainment is for Italian Music... And we LOVE IT! Weddings, parties, restaurants, expo's, festa's... Just to name a few! Here are a few of the upcoming events Bloom is proud to be involved in! Step back in time at Arco Restaurant and experience a fun, entertaining night - full of music, food, friends, family and laughter - just like the old Italian Dinner Dance's we remember! 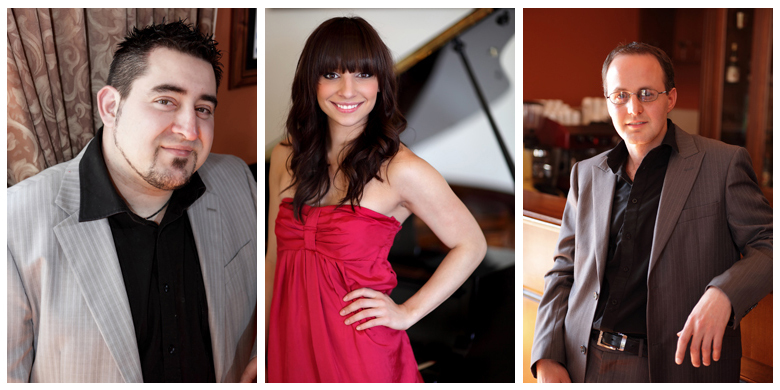 Come and hear the beautiful mix of Italian and English music from Michael, Sarah & Roberto from the band Flame. Then there's the sound of the piano accordion... now that is sure to take you back in time! Book your table now – tell the whole family to come along… just like the old days! 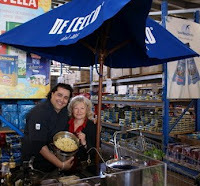 Festa D' Italia - Moorabbin. Food tastings, demo's and give away's. Come and enjoy the spectacle - where you will be entertained by roving MC, Dean Canan who will make you feel welcome and guide you to all the freshest produce. Be serenaded with some beautiful music by John & Peter from 1Up the band – they will have you humming along to a great mix of Italian classics, and music from the greats including Dean Martin, Tom Jones & Michael Buble. Make sure you arrive early as these events are always busy. 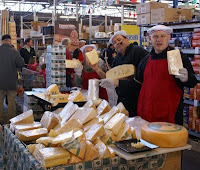 Moorabbin Wholesale Farmers Fresh Market is a business that deals in local produce from Victoria. It also has a large range of continental products including brands such as Divella, Val Verde, De Cecco and Sacla aswell as many more. If you ask me what my favourite Italian restaurant is in Melbourne – this is it!!! La Svolta provide authentic traditional cuisine, made by Italians, served by Italians…. just like Nonna used to make! My favourite night at La Svolta is Wednesday night – as you approach the restaurant, you can hear the beautiful music of Lorenzo & Robbie as you walk down the street… you can't resist going inside! You are then greeted by the friendly, warm staff that make you feel like you’re coming to eat with family! The music takes your breathe away! A mix of Italian classics and modern hits – from Andrea Bocelli to Robbie Williams…. this is a night not to be missed! Make sure you book….the place gets super busy! What a great place to live... who needs to go to Italy when we have so much of this amazing culture and talent on our doorstep? Ok, yes I would LOVE to go to Italy..... but for the times I am at home, I feel truly blessed to live in a place that embraces this culture in its entirety!